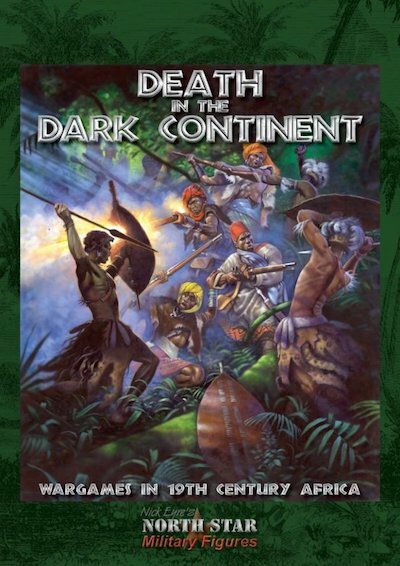 Death in the Dark Continent is a 175-page hardback book that takes the reader deep into late 19th Century Africa. The publishers have filled the book with photographs of painted miniatures, many being used to illustrate actual gameplay as well as to show how attractive armies for this period can be. There is also a wide selection of illustrations and contemporary photographs to create a flavor of late 19th Century Africa.